Bauer’s Rockwell Career Center Suit Closet has 15 suits to loan to students for professional events and career fairs at no cost. Selections from RCC’s suit closet. Appropriate professional clothing can make the difference between a job interview gone right and one gone wrong. But finding the right outfit can prove expensive for college students. Enter Bauer College’s Rockwell Career Center. 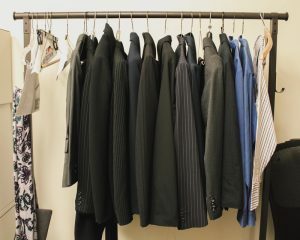 Exclusively for Bauer students, the Rockwell Career Center Suit Closet includes approximately 30-35 pieces for men and about 25-30 for women. The suits are available on loan for interviews, career fairs and other professional events at no cost to students. The college even covers dry cleaning fees. Assistant Director of Undergraduate Career Services Megan Bauml championed the idea in late 2012, and a team of students from Bauer’s GENB course collected the first donations to build the closet in 2013. In-kind contributions from ExxonMobil and a grant from WW Grainger helped broaden the closet’s selection. About 200 students have taken advantage of the service since its inception, borrowing suits for everything from interviews to case competitions. 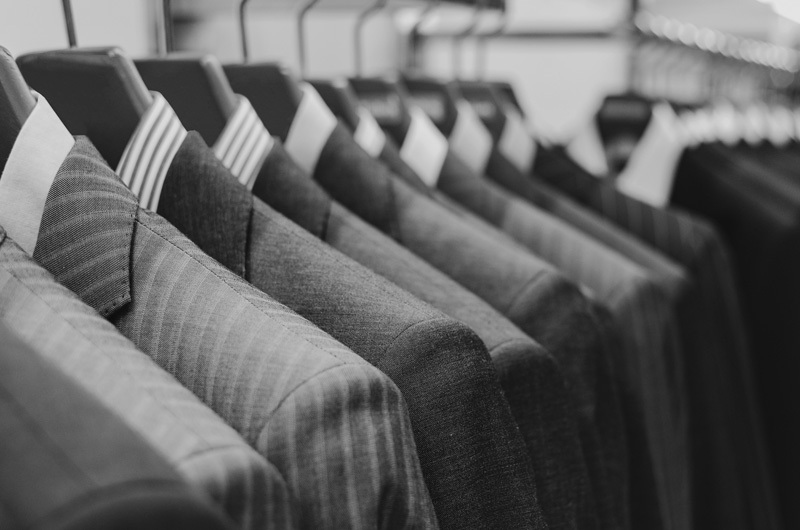 To borrow a suit from the closet, students can visit the Rockwell Career Center during regular business hours or make an appointment with their career counselor.